How can you not root for Kige's new team, the 12 seed Hilltoppers over UCLA? 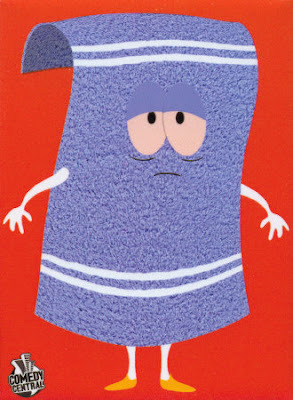 Your bracket's already FUBAR...I say, Go Fighting Towels. Gotta love that glassy, semi-soulless stare. "In my opinion Big Red is a mascot." Are you kidding me? He just said that?